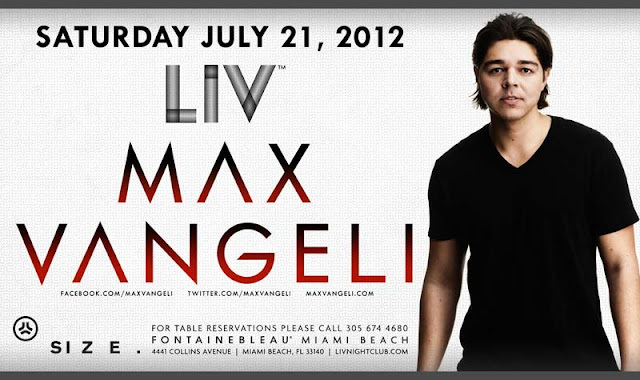 Max Vangeli at LIV Miami, Saturday July 21, 2012. 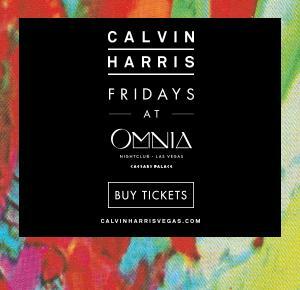 Get your tickets and access here from Wantickets. Or you can also purchase your tickets on here on MyBarHeaven. For more Max Vengeli show and event dates visit Max Vangeli on Wantickets.